morning clinics on a Monday and Friday initially, and she will introduce a Wednesday morning at a later date. London which is an huge achievement! the rehabilitation and prevention of further injuries. If you would like to book an appointment with Anat, please call us on 020 7183 4436. 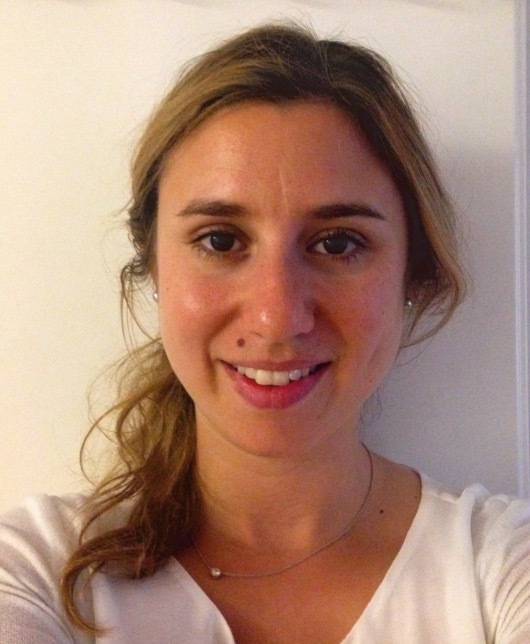 For further information on Anat’s , please visit for her profile here. ← Are You a Cricketer?